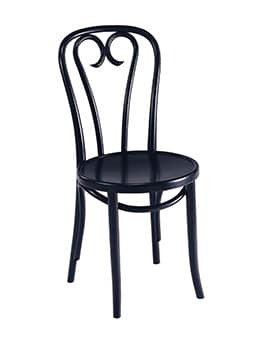 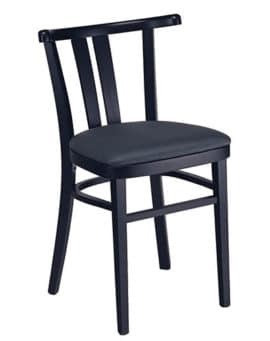 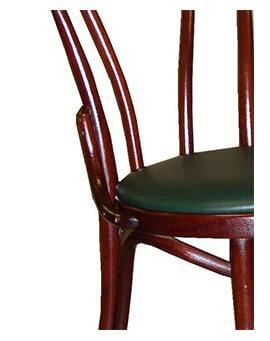 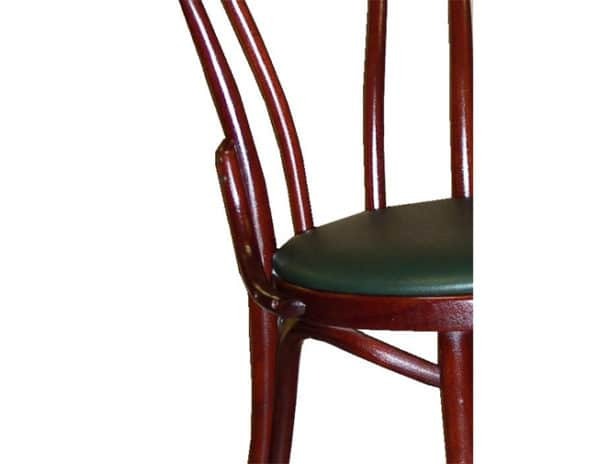 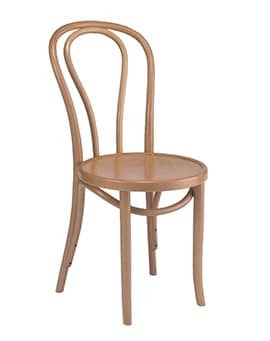 Bentwood Side Brace – Restaurant Chairs by M. Deitz and Sons, Inc. These braces are available on all bentwood furniture that has a back. 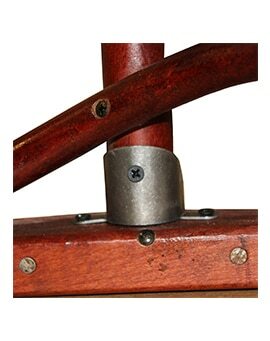 They add additional support on the exterior of the furniture where the backrest meets the seat assembly.